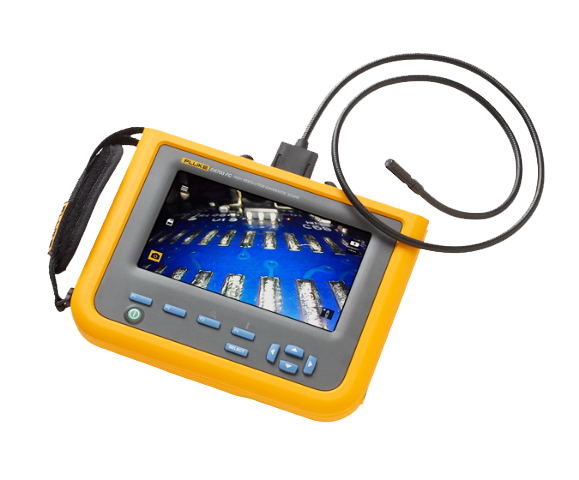 Fluke DS701 and DS703 FC Diagnostic Videoscopes put high-resolution images in the palm of your hand. The benefits of a videoscope are well known. But industrial inspections require a high-resolution diagnostic videoscope designed to stand up to the dirtiest, most harsh environments. See how this new high-resolution diagnostic videoscope stands up to the toughest environments.